Launched in 1983, Reading Rainbow became the most watched PBS program in the classroom. 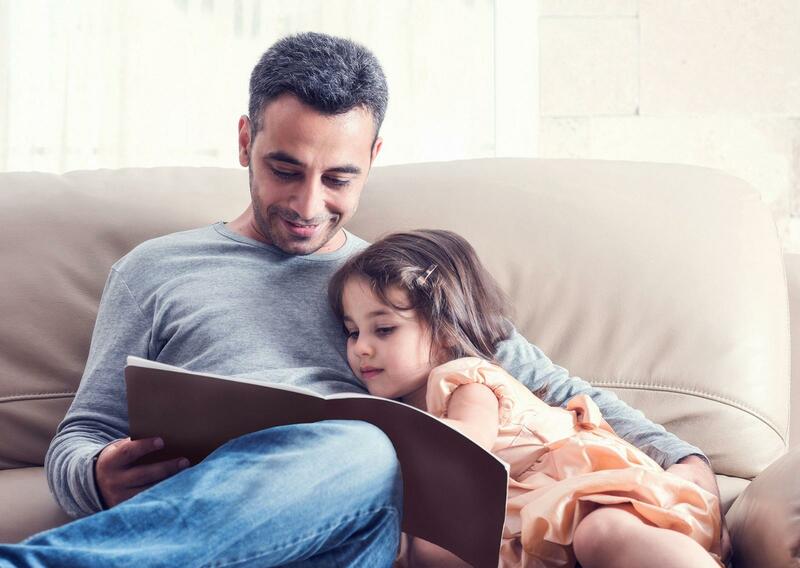 The series was formulated because of the “summer loss phenomena," whereby a child loses some of his or her reading abilities because they tend not to read during the summer. While the concept of Reading Rainbow began as a summer program, it quickly grew into a broadcast blockbuster, classroom staple and cultural icon. During its 26-year run, Reading Rainbow garnered more than 250 awards, including the prestigious George Foster Peabody Award, Telly Awards, Parent’s and Teacher’s Choice Awards, and a total of 26 Emmy Awards, including ten for outstanding series. Launched in 1983, it was the most-watched PBS program in the classroom featuring a library of over 150 programs. In the 2004 PBS Study of Video and Television Use Among K-12 Teachers, Reading Rainbow was the number one most-watched PBS program in classrooms nationwide. Reading Rainbow was carried on 95% of the Public Television Stations, serving 85% of the DMA. Based on carriage reports, an average of 670,000 individuals per week watched Reading Rainbow. However these numbers don’t include the approximately 10 million students who watched RR weekly in school...via broadcast, VHS, DVD or video streaming. Over 500,000+ copies of Reading Rainbow episodes have been sold since 1995. Each year 40,000+ children K-3rd grade entered the Reading Rainbow Young Writers & Illustrators Contest. PBSKIDS.org/readingrainbow (primary audience is children, secondary audience is parents) received an average 1,433,626 page views/month. 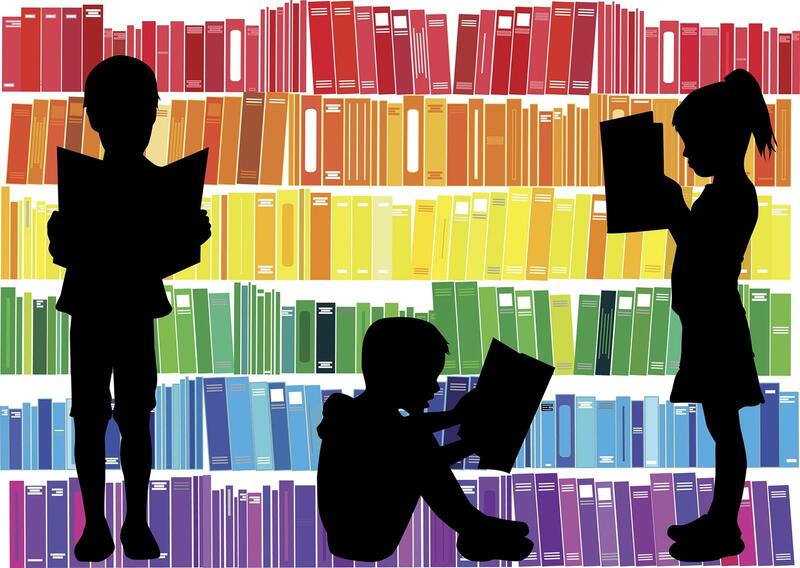 readingrainbow.org (primary audience is educators) received an average of 90,000 visitors/month who downloaded over 20,000 PDF files. In 2006 each week, over 2.1 million children, teachers and parents tuned in to Reading Rainbow. August 2009 Reading Rainbow comes to the end of its broadcast run. 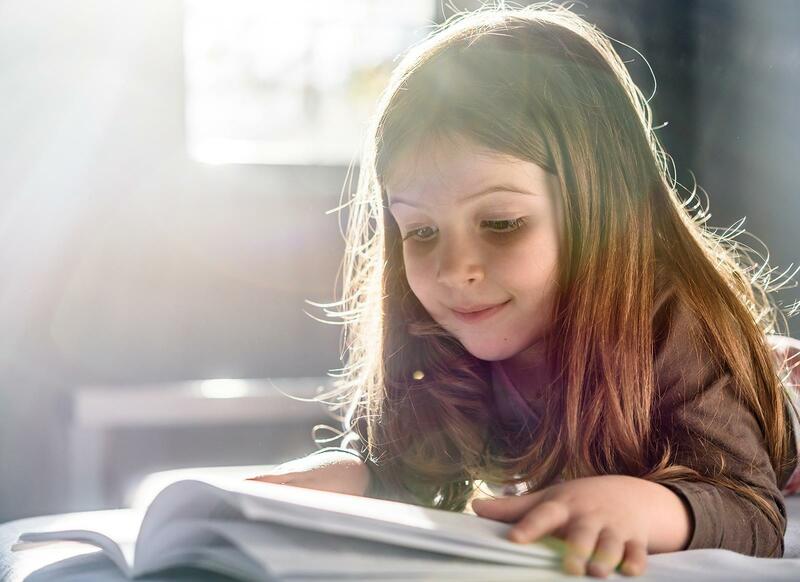 November 2018 Research and Development begins on a new Reading Rainbow program thanks to a $200,000 grant from The John R. Oishei Foundation. WNED is currently working on the next chapter of Reading Rainbow to reimagine the program for a new generation of young readers who consume media in very different ways than children did just a decade ago. WNED will examine new ways of creating and distributing content, refreshing the format, and achieving maximum reach and impact. The reimagined series will be reintroduced through digital platforms. WNED will also explore ways to build on the digital content to create a possible new broadcast series. Upon completion of the research and development phase, WNED will begin raising funds for the realization of the resulting vision and plan, enabling the relaunch of the series. Pete Seeger joins host LeVar Burton to read (and sing) the classic African folktale 'Abiyoyo' on Reading Rainbow. In this complete Reading Rainbow segment from 1986, legendary American folk singer Pete Seeger sings and tells us the story of a fearsome giant named Abiyoyo. Watch as a father and son use music and magic to battle a mighty giant. In this Classic Reading Rainbow segment, LeVar Burton heads to a Renaissance Faire and learns about the entire process of making garments in days of old, from sheering, to spinning, to weaving, to dyeing. Reading Rainbow ® and its logo are registered trademarks of Western New York Public Broadcasting Association (WNED-TV). WNED is the sole owner of all Reading Rainbow ® intellectual property.